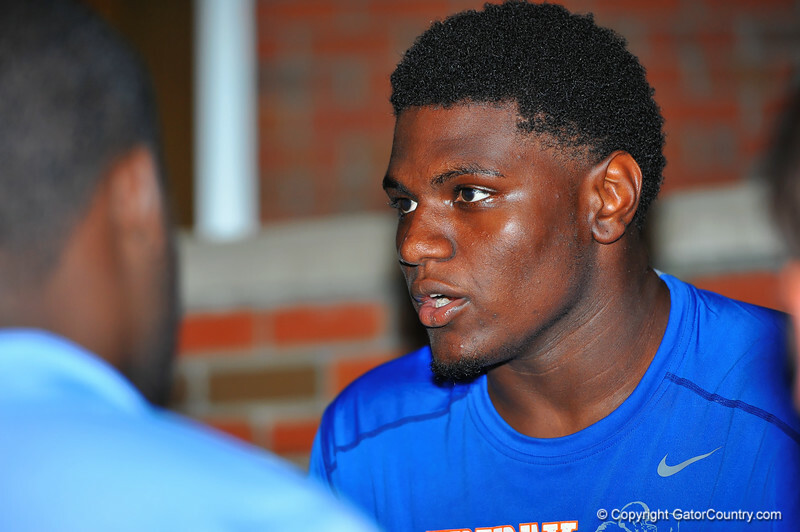 2015 Florida Gator recruit Jeffrey Holland gives an interview after Friday Night Lights. 2014 Friday Night Lights. July 25th, 2014. Gator Country photo by David Bowie.